Being romantic in love is just like having temperature in fever. 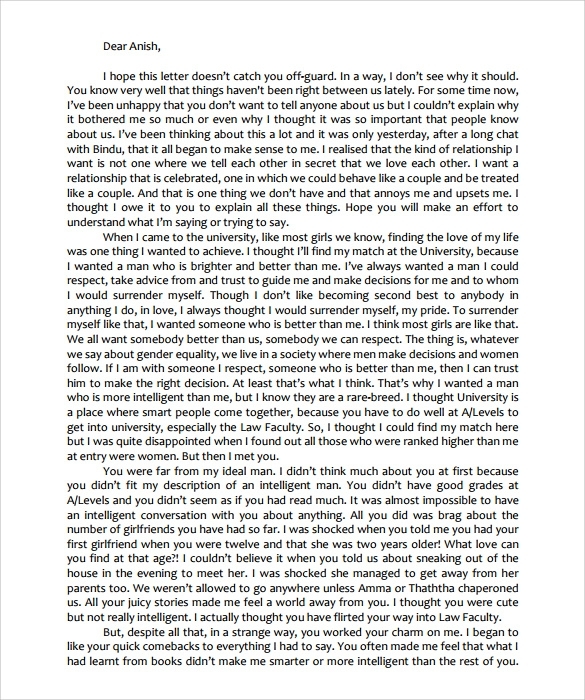 When you wish to pen down something very romantic and heart touching this template could be a better choice to give wings to your desire. 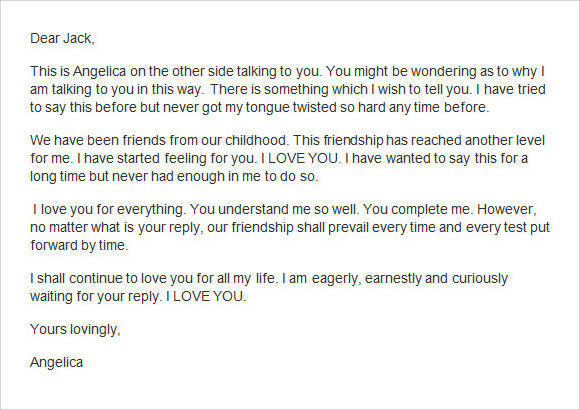 This simple romantic love letter will surely make your boyfriend surprise and fall for you again and again. 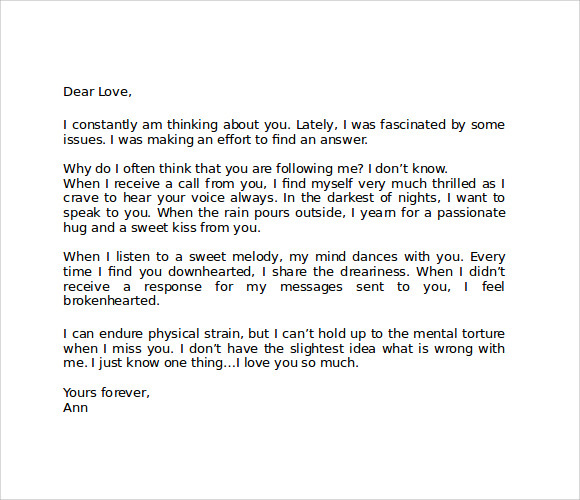 This Passionate love letters for him template is an ideal selection when you are proposing your love to him. While proposing you have to make him understand why he is so special for you and why inevitable in your life. 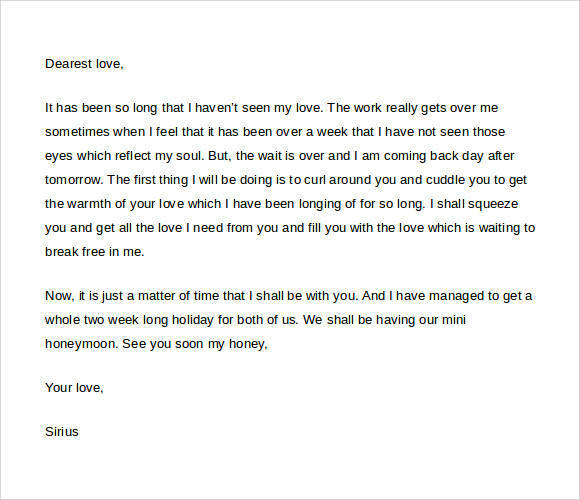 Reading a letter written in this template no one can stop himself from thinking twice about the relationship. It sometimes becomes necessary to make him feel again the depth of their love. You feel to express your heart out but stay lost of words, this love letter template is ready to serve your need. You may rely on the selection of perfect words in depicting your condition without him which you can never afford to be at any cost. Love is boundless. As you can love a person of flesh and blood you are also free to love the eternal power, the almighty. 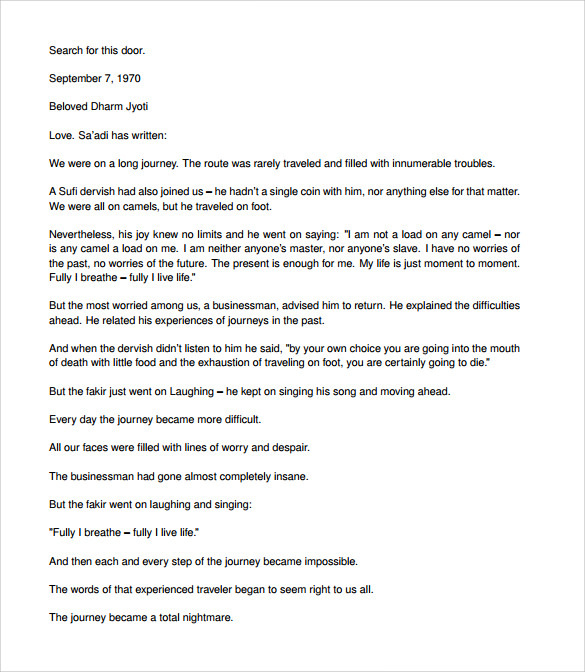 This is a new format where a devotee writes her life out where her love for the god is expressed in very deepest of words.You may also see break up letters.